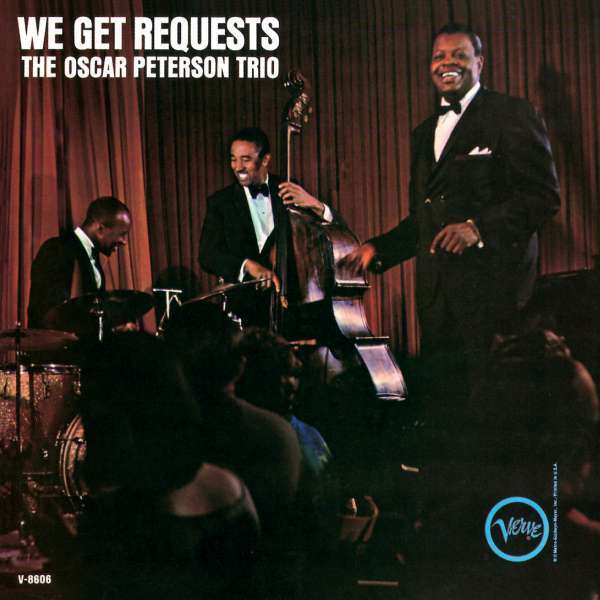 Der Artikel Oscar Peterson (1925-2007): We Get Requests wurde in den Warenkorb gelegt. When Jim Davis started producing records at Verve, he changed the company's recording philosophy toward its most prolific instrumentalist. 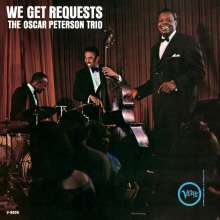 Where Norman Granz had produced countless Oscar Peterson albums dedicated to the popular song, Davis was more interested in making albums closer to how the Peterson trio sounded live. His first Peterson records were the legendary London House sessions. By the time of this album, there had been no personnel change in the trio for five years - so it is no surprise that the rapport among the musicians here is telepathic. (Ray Brown and Ed Thigpen's "sectional" rehearsals, where they perfected countless rhythmic patterns, were legendary by 1964.) The album has a valedictory quality though - it was Peterson's last in a fourteen-year association with Verve. Hörprobe Track 5: Have You Met Miss Jones? Hörprobe Track 10: Goodbye J.D.